Marketing activities should demonstrate collaboration between the partners such as a partnered package, a single call to action, or a creative concept that unifies the partners. 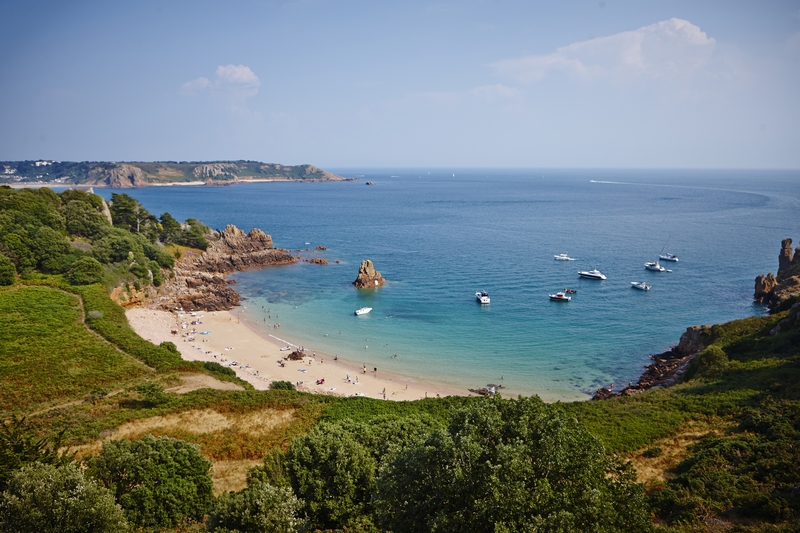 Visit Jersey is committed to helping our partners increase the number of visitors to Jersey by undertaking partnership marketing on a 50:50 basis. This budget is available for partnership activity - with input from both partners involved in any campaign to inspire visitors to discover Jersey all year round. We would be delighted to work with partners who align to our marketing strategy and promote our shoulder periods with early and late seasonal offers (March – April and September – December). In all annual campaigns, it is considered that no less that 25% of the total campaign cost should be spent on promoting these periods. We want partnership activities to be beneficial to you and demonstrate that this is not simply a matter of ‘share shift’, whereby Visit Jersey activities have persuaded a visitor who was already going to come to Jersey to choose one operator over another - this will not deliver incremental visitor spend for the island’s visitor economy. Visit Jersey will require that a number of questions are answered as part of the application process prior to any funding being provided. Questions concern criteria such as customer volumes and profile, sales channels, what form the campaign will take and its expected outcomes, plus any other important information. Where applications are successful, a signed agreement is put in place stating the responsibilities and requirements of the funding recipient.